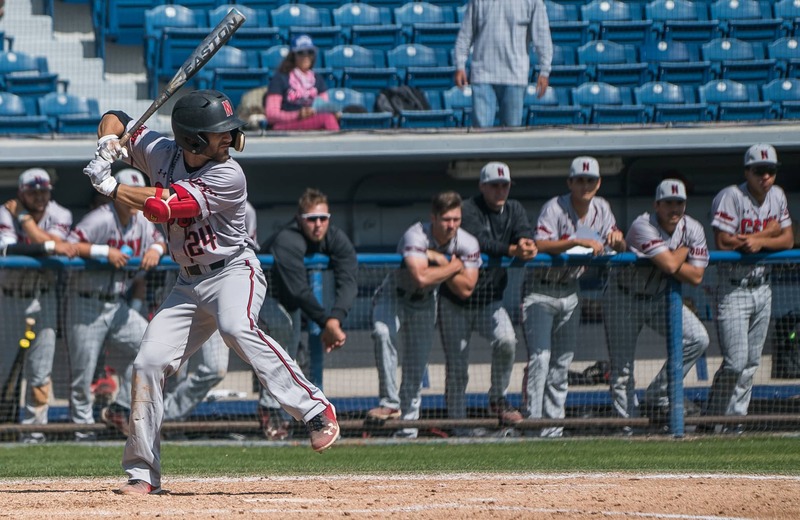 After getting swept and held to just three runs combined over the weekend, the Matadors (7-10) scored seven runs to beat Utah Valley Wolverines (4-12), 7-1 on Monday to end their five game losing streak. 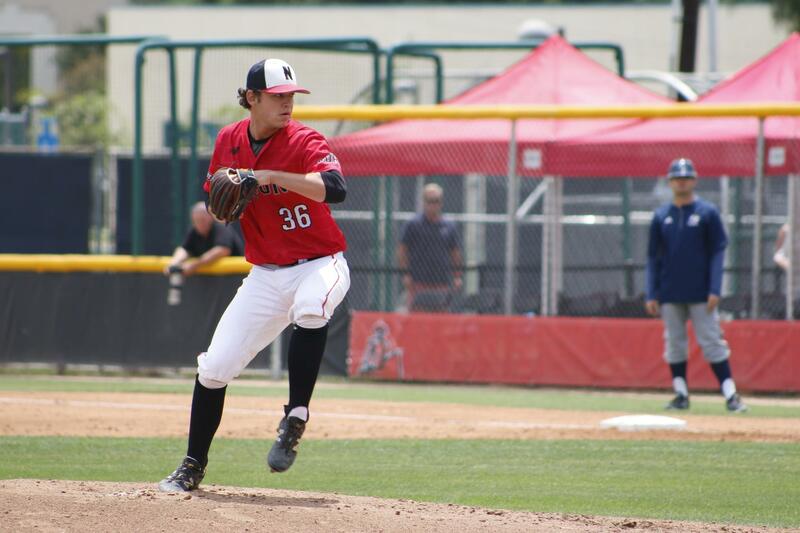 The teams went scoreless in the first three innings until CSUN loaded the bases in the fourth inning. Junior left fielder Nick Blaser, who went three for three with two RBIs, scored off a single by junior center fielder Daniel Timmerman. 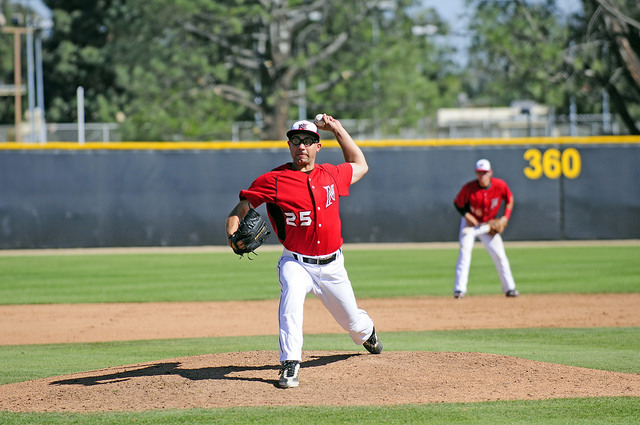 “I got a couple of pitches I could drive and I put a couple of good swings on them,” said Blaser. 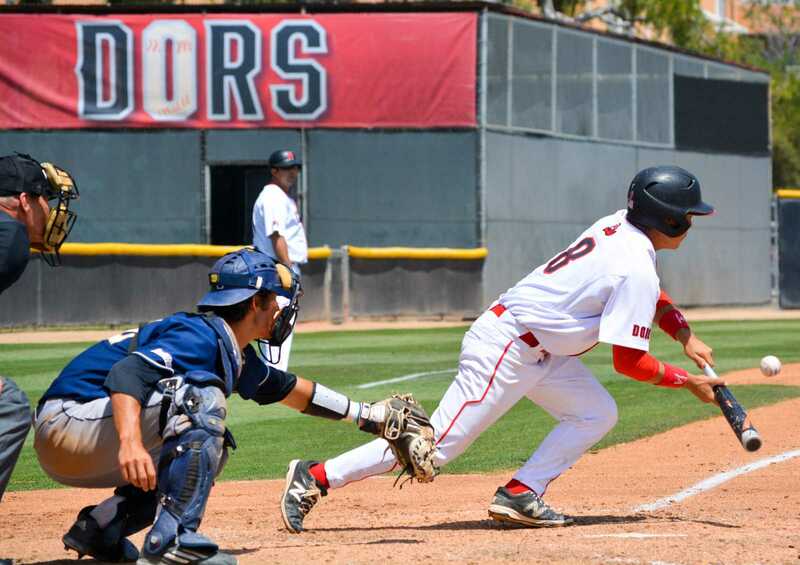 In the top of the sixth inning, the Matadors managed to score another run when junior third baseman Michael Livingston advanced to third base on a wild pitch and reached home on an error by the Wolverines. In the seventh inning, the Matadors broke loose with a five-run inning started by sophomore first baseman William Colantono, who hit a stand up double into left. Five successive singles by junior second baseman Ryan Raslowsky, junior right fielder, Chester Pak, junior designated hitter Alexis Mercado, Livingston and Blaser gave the Matadors a 7-0 lead with no outs. The inning was finally concluded after the Matadors batted around the order and Raslowsky popped out to left with the bases loaded. The Wolverines managed to score their only run of the game in the top of the ninth inning, when senior left fielder Sean Moysh reached first on an error by sophomore shortstop Nicolas Osuna and sophomore designated hitter Mark Krueger hit a double into left field, scoring Moysh all the way from first. Salas was able to close out the game with seven strikeouts on 110 pitches. Head coach Greg Moore was satisfied to see his team come out of their five-game slump.